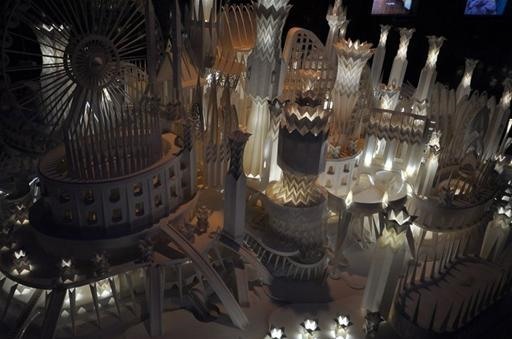 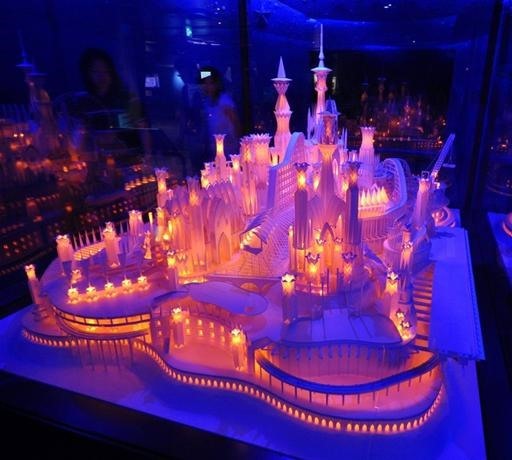 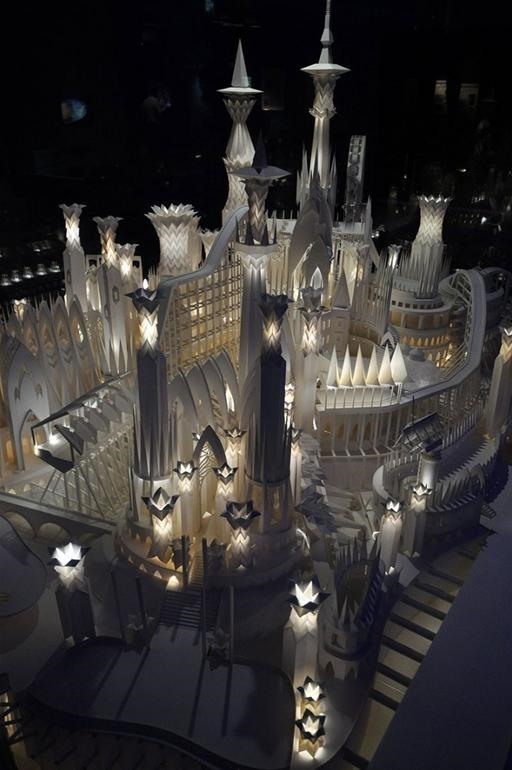 Tokyo art student, Wataru Itou, spent four long years crafting his meticulous paper city, entitled "A Castle On the Ocean". 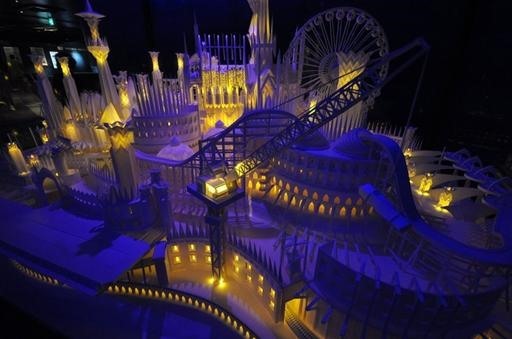 The miniature papercraft city was constructed with "basic knives, scissors, hole punches and modeling glue." 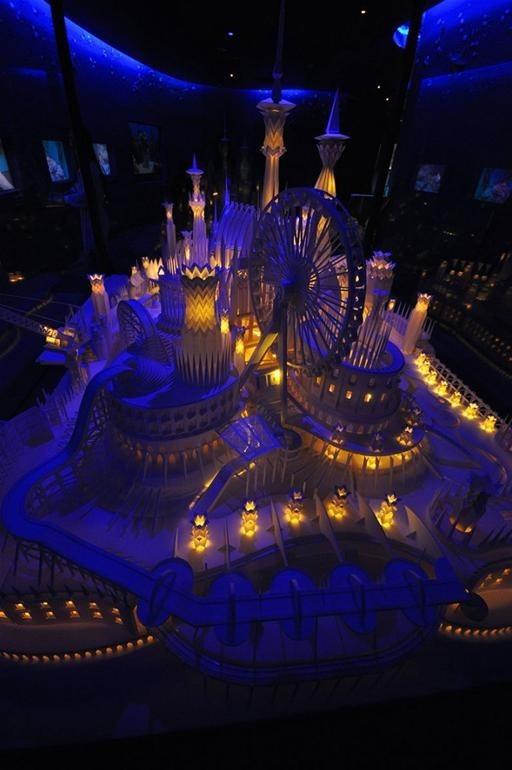 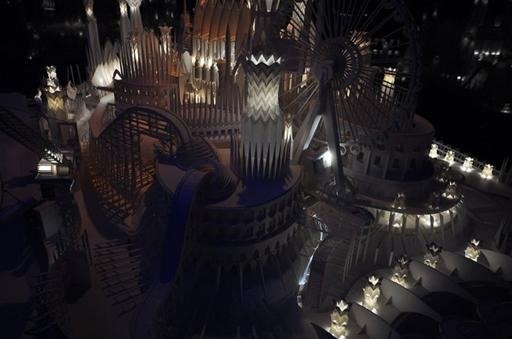 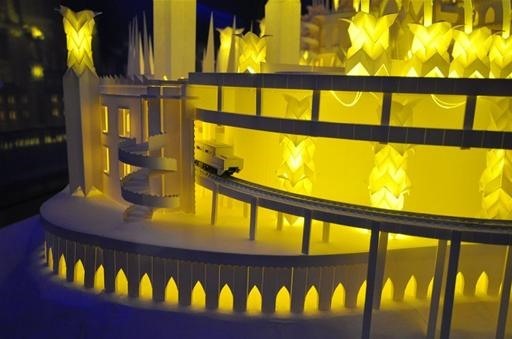 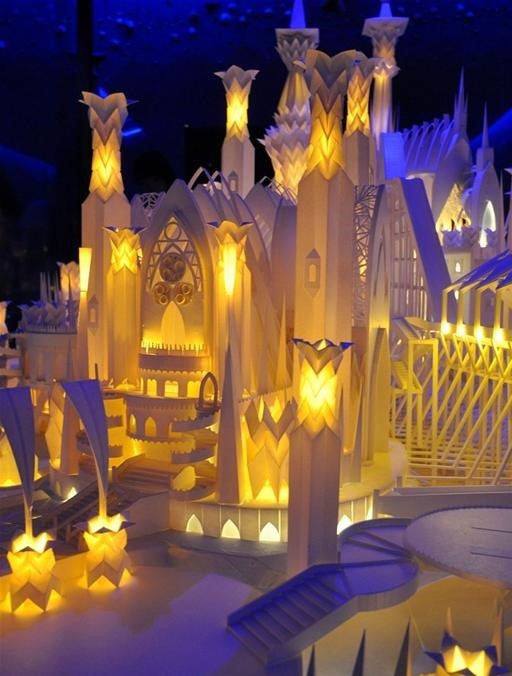 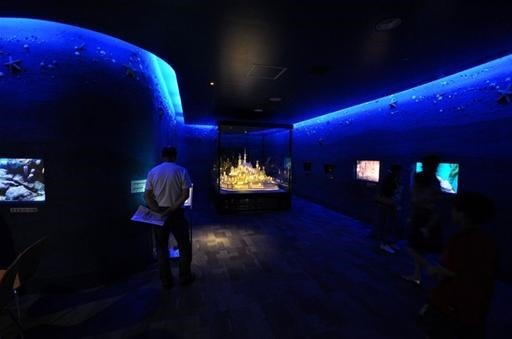 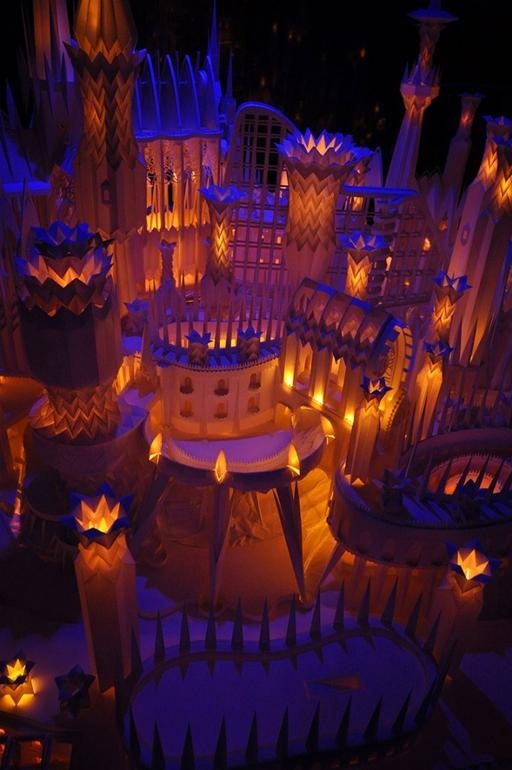 The structure has a "spectrum-spanning colored lighting system" and motorized paper trains. 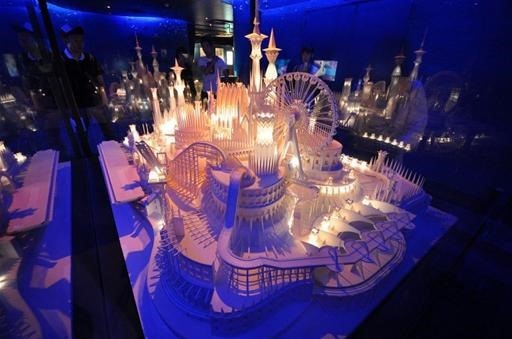 Retro Electronics Papercraft for the Brazil '66 Crowd.